SP101’s revision represents a significant step forward for this important scheme, with its introduction in autumn 2017 marking further progress in BAFE’s strategy of matching certification-based initiatives with the evolving direction of the fire sector’s response to market demands. 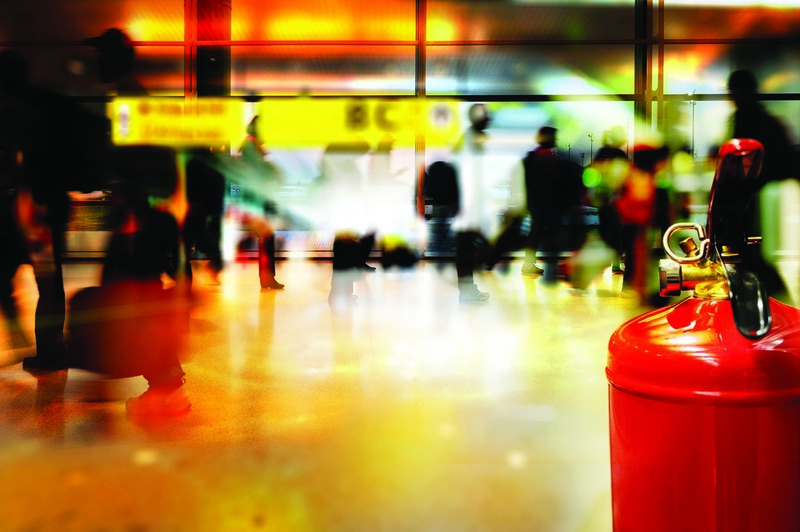 The fire-extinguisher maintenance (SP101/ST104) scheme had enjoyed many years of successful application, with relatively few changes related to BS updates, but by 2015 it was clear that things needed to change. Market changes related to issues such as maintenance and service replacement were one reason, while organisations had also been telling us that they required further ways of demonstrating to potential customers that BAFE registration and technician competence represent tangible, meaningful advantages worth specifying. The process of updating the SP101 scheme involved a six-month review, pulling together common threads, concerns and ideas among a variety of stakeholders, including contractors, regulators and insurers. Following this, the revision group began the task of updating the scheme in April 2016, subsequently submitting a draft in January 2017 for a full consultation, which was finalised in April 2017, prior to SP101:2017’s publication the previous summer. One of the key areas introduced by the new scheme is an extended range of mandatory competencies, which technicians are now expected to demonstrate. 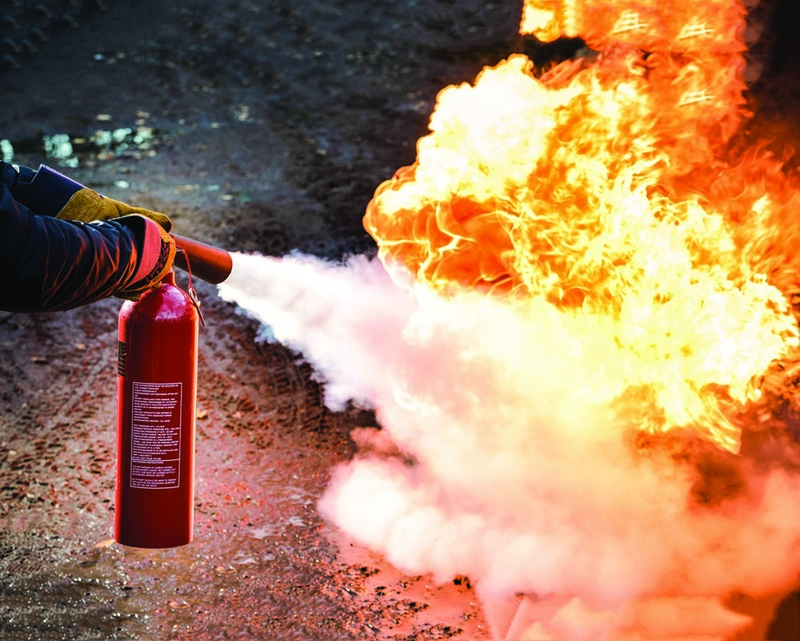 These cover asbestos awareness, basic training in health and safety at work, and awareness of part 8 in BS 5306, concerning portable fire-extinguisher selection and positioning. The new scheme has introduced additional requirements regarding understanding of BS 5306-8. This is an important change, designed to address a fundamental issue facing people using fire extinguishers for the first time. For example, they may have to decide between water, mechanical foam, powder, carbon dioxide and wet-chemical variants for the type of fire involved. Therefore, suppliers need to demonstrate that they are selecting the appropriate extinguisher types, quantities and locations to meet this vital need. That said, it remains a duty of employing companies to ensure their staff know where to locate the extinguishers provided, as well as how to use them in an incident, to take full advantage of the equipment for maximum safety value in such a scenario. The new SP101:2017 offers a dual-route option to gaining certification: organisations can achieve it via an ISO 9001 certification (to the scope of SP101), or a Management System audit (in accordance with SP101 Clause 8). But both routes cover exactly the same content, are as rigorous as each other, and use the same audit criteria for fire-extinguisher and company competencies. Organisations that do not wish to have the rest of their business assessed to ISO 9001 don’t have to, and it also offers organisations flexibility without compromising quality standards. Another area identified by the SP101 scheme revision-group as being a key addition to the new scheme is an element of retrospective auditing, which will be conducted in future by the third-party certification bodies. In addition to an annual assessment of each certificated organisation, these bodies will carry out retrospective auditing of the work completed by the organisations’ technicians, selected on a sampling basis. SP101 will have an ongoing monitoring group, whose terms of reference will include reviewing the three new areas of extended technician competencies and assessing the potential for adding to them in the future, as the need arises. The monitoring group, which will meet regularly, will also consider practical changes and improvements based on actual practice with our registered organisations. From 31 December 2017, SP101/ST104 organisations must ensure all their provisional technicians have been assessed and verified by BAFE. This change will combat issues like delays by organisations in ensuring that provisional technicians received training and completed registration assessment and verification procedures. 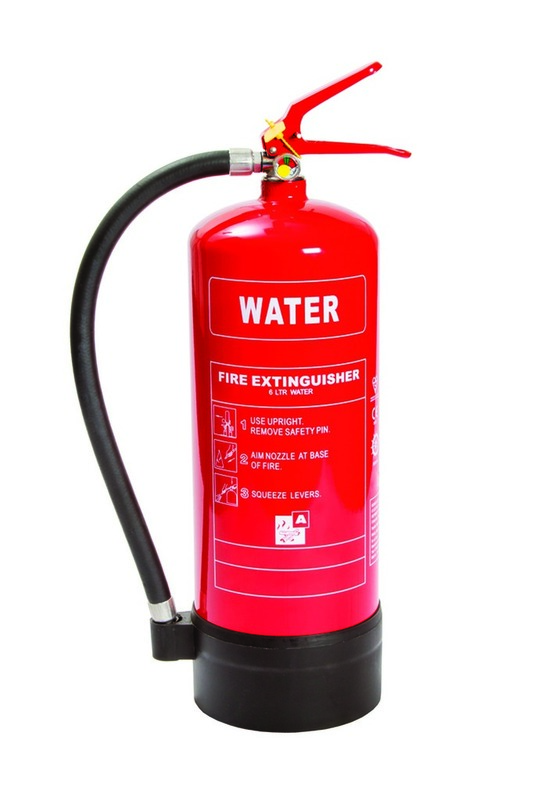 Extinguishers remain a vital part of life and property fire protection, and regular checks are vital to ensure that they are still working correctly, in the right place and suitable for the risk. Technicians must do much more than just check the ‘tin can’, and the ongoing development of this and related schemes and competencies is vital.